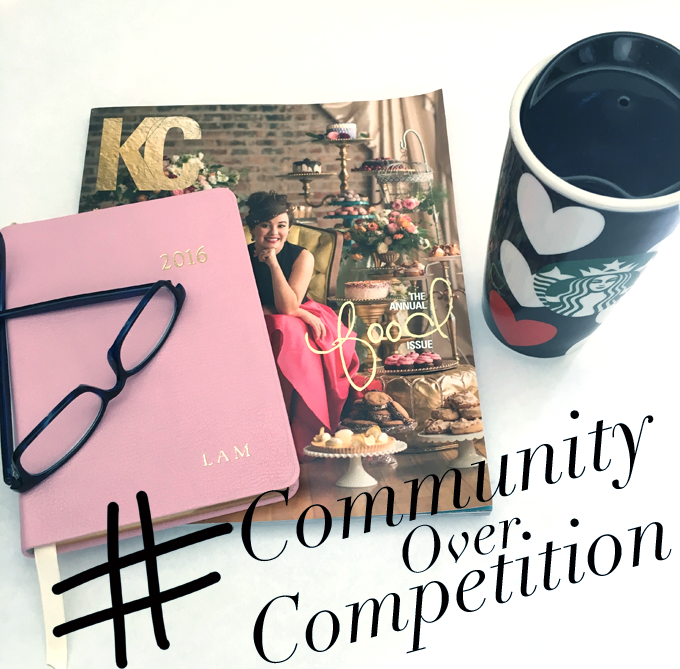 #Community over competition... those three words are important in the blogging world. Really it can apply to about any situation but we are gonna focus on blogging. I think this is a topic we need to discuss. Sharing your resources doesn't have to be treated like a national secret. I know a lot of bloggers who would guard their contacts as trade secrets. Then there are the other group of bloggers who will gladly share a contact with you to help you grow your own blog or business. Here's a little something to think on.... there is enough to go around for everyone. Sharing your contact isn't about cornering the market. It's more about fear of losing something you have placed value on. Sure, maybe you did a lot of leg work to find the right PR firm for your prospective collaboration, or it took you 6 months to finally get the company to respond to you. You worked hard for that contact. I'm not saying give every single contact you have away but I am saying it's okay to share. Now lets talk about sharing. How do you chose who and how to share your information, and how much of it do you ultimately decide to share? You have probably been asked to share a contact with a fellow blogger. Learning from others along your path to success is important. Sometimes learning from their mistakes is your take away! It's a game of balance. What if someone you hardly know reaches out to you and starts picking your brain? What do you do then? 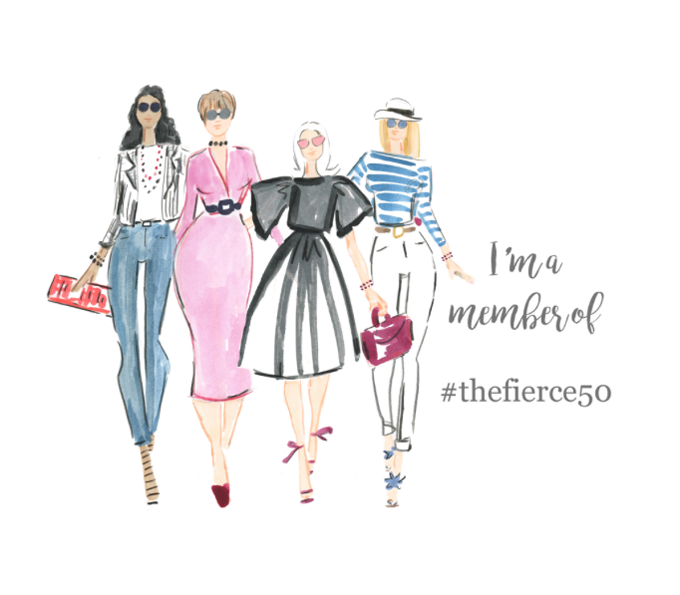 I suggest you set up a coffee date and get to know the other blogger. Build a relationship that will be mutually beneficial for both of you to share information. Who knows, it may turn into a fabulous partnership! Get to know the person and see if it's genuine or you're just being used. Send them packing if they are just using you! If she was only after your contacts and not interested in you .... then you could politely decline to share and set some boundaries for any future contact. Maybe tell her you charge a consultation fee for your expertise and guidance. If she is genuine she will pay your fee. I know many bloggers that are generous with their time and information. One of the reasons The Blog Guild is successful is because we love to share with our members. In the end, you want to manage your time to the best of your ability. Comfort Zones - Step out of yours..... no seriously, step out! You will find there is so much outside of what seems easy comfortable and safe. Build relationships with others in your community and start sharing knowledge. It's literally that easy. Write a Post - Write a post and answer your most frequently asked questions. I bet you are asking yourself how this apples to sharing knowledge? Say you took a great class on photoshop, or you attended a conference. Those are resources and information that you could mention and link to with your experience on this page. 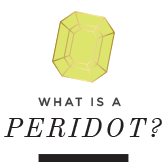 Then by creating a FAQ page to your commonly asked questions this will ultimately save you time. Refer to it in your post as needed and when you receive questions again you can politely direct them to your page. Talk about a time saver. Generic Declines - Better know as canned responses, we have all received them so I suggest you at least personalize it to the brand you are declining. Have a few drafts lined up and then tailor it to fit your needs. Remember, you don't want to turn down a PR firm, you want to turn down the one particular brand the firm is wanting to collaborate on. Maintaining a relationship is important for future collaborations. I am a firm believer in building relationships. Okay so now you spill the beans. Do you share your knowledge? How do you share your knowledge? Do you have any time saving tips to share on becoming more efficient? There's enough to go around! Help build someone up because someday you just might need a little help!